Successful people want new challenges. 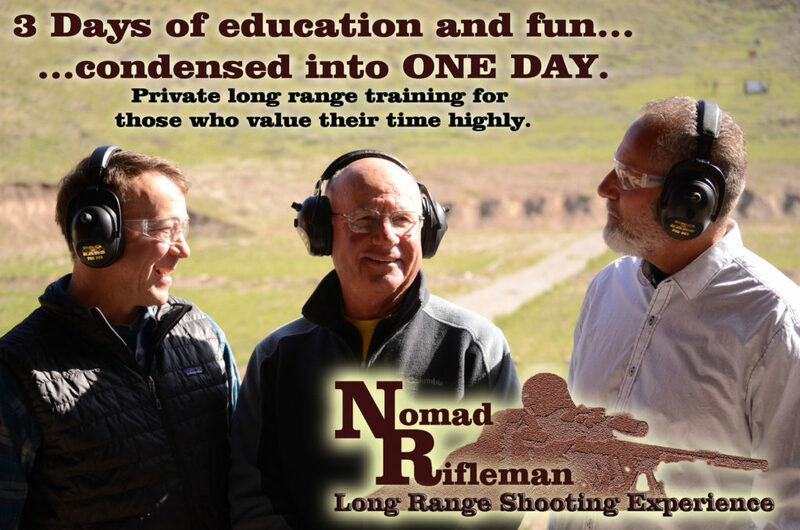 We provide luxury Long Range Shooting experiences, can you make a 1 Mile Shot? Hitting a target at 1 mile will be a real accomplishment! Whether experienced or novice, we customize every experience to meet YOUR specific Fun and Educational goals with our team of professionals handling all the details. This allows you to focus on setting a new personal best and enjoying the company of your family or friends! We supply guns, ammunition, spotting scopes, data sheets, meals, shade and everything else! Would you like to see a sample day’s itinerary? Between June 1 and Sept 15, 2019, we will host no more than 83 experiences. Seize YOUR day while these exclusive slots are still open! 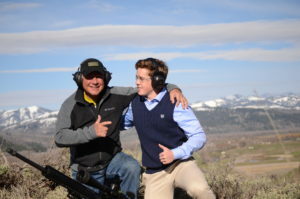 Our sister subsidiary, the Jackson Hole Shooting Experience offers a half-day Multi-Gun Shooting Experience that is perfect for the day before your Nomad Rifleman experience! Starting at $700. YOUR Mile-Long Shot Adventure awaits! Our focus is on YOU, not us. Please reach out today for an easy turn-key solution! Contact Dawn or Lynn at 307.690.7921 to learn more! 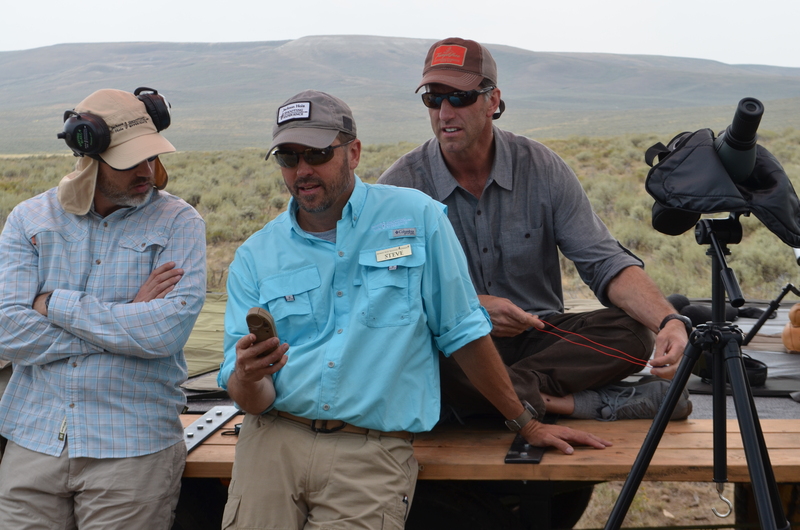 Long range rifle shooting is the fastest growing segment of the shooting sports industry and for good reason. It requires patience, intellect and is very satisfying. Having a private instructor that is dedicated to excellence and that can provide unlimited individual attention is crucial. Our coaches are the world’s best teachers. Our focus is not on being the best and most famous shooters, rather we are dedicated to helping YOU develop your skills efficiently and while having a fun experience. We would like to hear about your needs, dreams and what will be the perfect private long range shooting adventures for you!